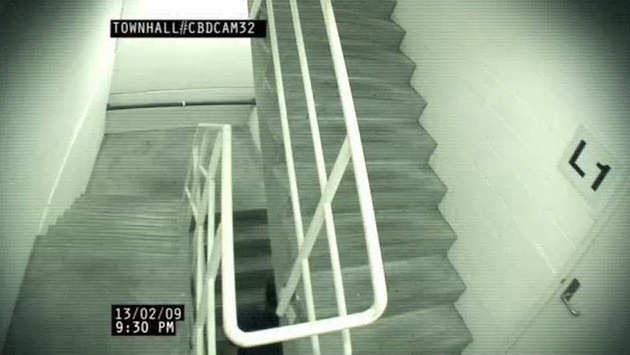 Published on July 16, 2014 in Foxtel. 0 Comments Tags: Foxtel, bio. So it’s clearly been a while since I posted anything here, but its been even longer since I posted anything about the Bio. channel. 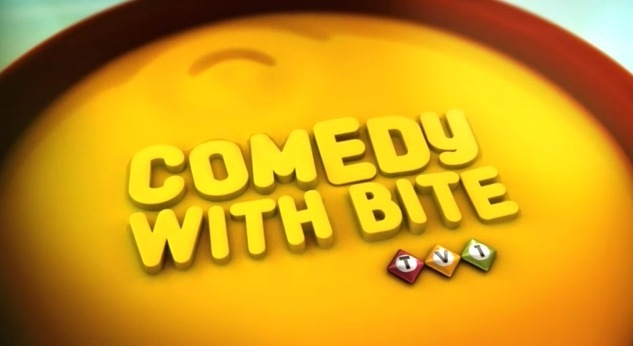 Existing in Australia on the Foxtel platform (in one form or another) since 2004, the Bio. channel has recently refreshed its look and proposition. Using a Blackmagic Studio camera the team shot hundreds of printed transparencies folding, moving, sliding and bending. 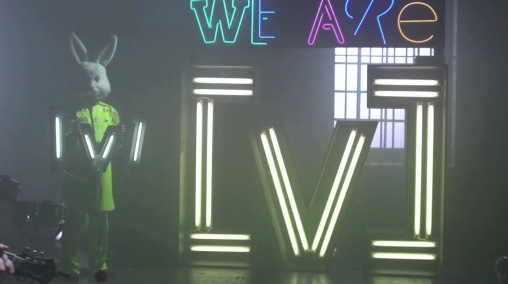 These live elements were combined with motion graphics to be at the centre of the onscreen package. The authenticity and nostalgia from these techniques make a good match for the channel’s brand values. For more info check out this. I love “I love Food”. Published on March 14, 2012 in Foxtel and Videos: Promos. 1 Comment Tags: Foxtel, lifestyle food. A simple, funny and beautifully shot promo from Samuel Dunn and Benjamin Jones for the LifeStyle Food Channel once again proves that a well chosen song and a witty premise is all it takes to get my attention. 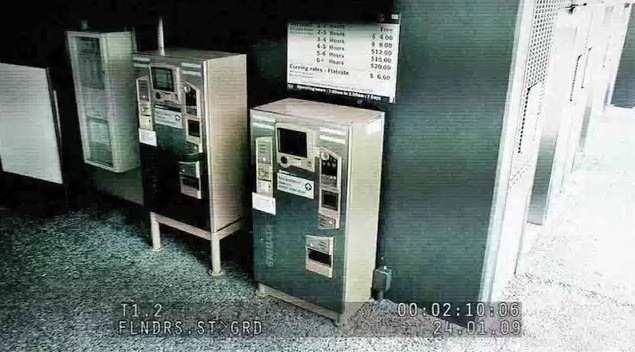 I particularly appreciated that it took 60 seconds before the voiceover came in, because as someone once told me: a lack of explication makes for.. 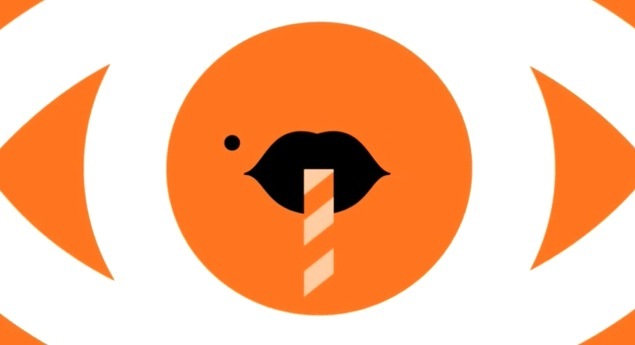 Subscription television sampler from Tactic. Published on July 21, 2010 in Foxtel and Videos: Promos. 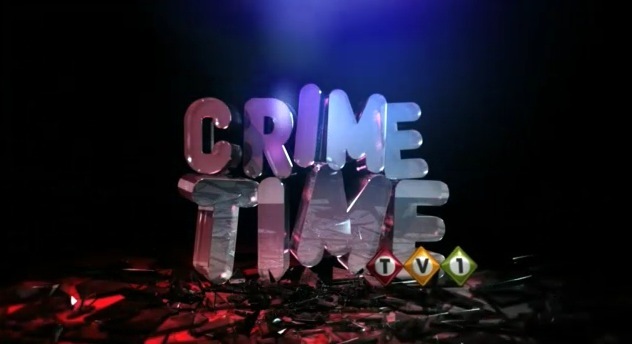 0 Comments Tags: Foxtel, crime investigation, fox classics, stvdio, w channel. Sydney based broadcast design outfit Tactic have been busy filling the screens of Australian subscription television channels with some great promos lately. From the canvas to comedy, and crime to classics this diverse bunch of work is a great sample of the local creativity and the local industry. The ever retro TV1 steps into the widescreen. 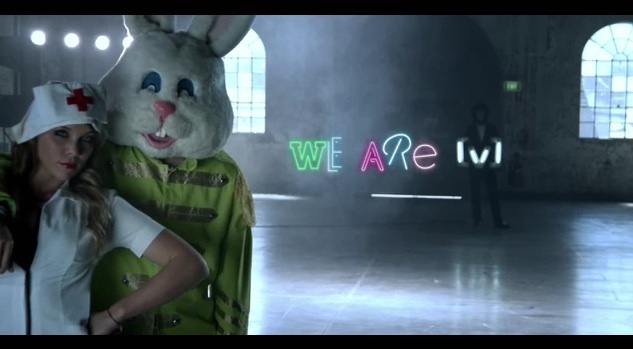 Published on June 9, 2010 in Foxtel and Videos: Idents. 2 Comments Tags: Foxtel, tv1. Download the whole H264 bunch in one swoop here (74mb *.zip). 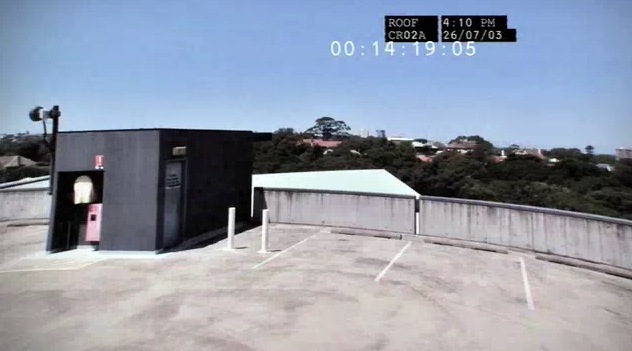 One of Australia’s longest running subscription television networks TV1 began broadcasting in widescreen for the first time last week (sounds quaint I know). To mark the occasion they refreshed their look with a heavy emphasis on branding the various day parts, and further reinforcing the retro yet modern feel. 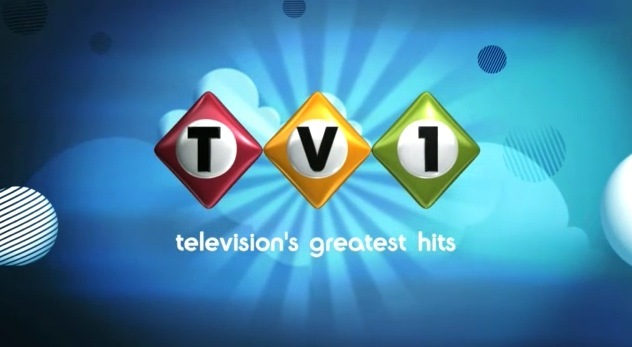 TV1 have maintained a consistently strong on-air brand without actually straying too far from their core look as you can see in this 2006 post. – Thanks to Jackie from zspace for the videos. Channel [V] and the bliss of solitude. 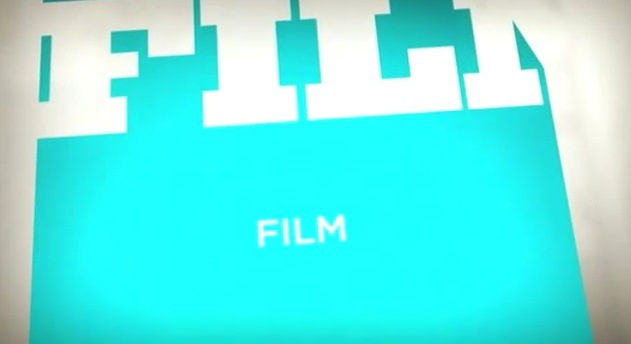 Published on June 7, 2010 in Foxtel and Videos: Idents. 1 Comment Tags: Foxtel, channel v.
Bondi based Where Theres Smoke have updated their previous work for Channel [V], extending the concept while taking the whole thing in a slightly darker direction. 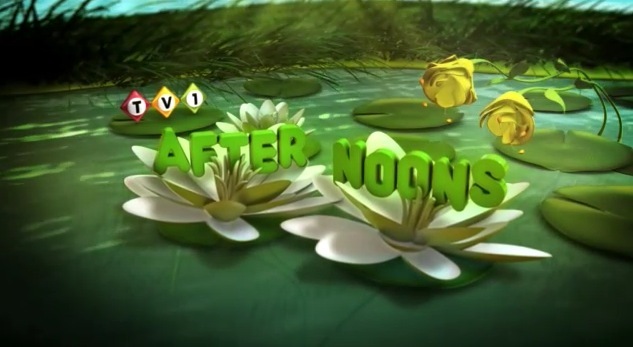 There is a whole set of idents based around this new look and feel, which went on-air yesterday. 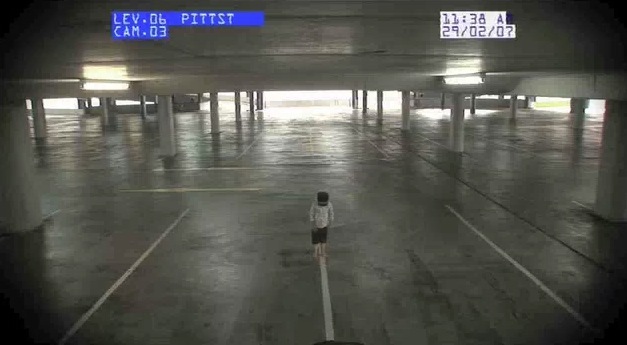 This is just the directors cut 30 second version. As for the song in the clip, it’s Solitude is Bliss by Tame Impala. 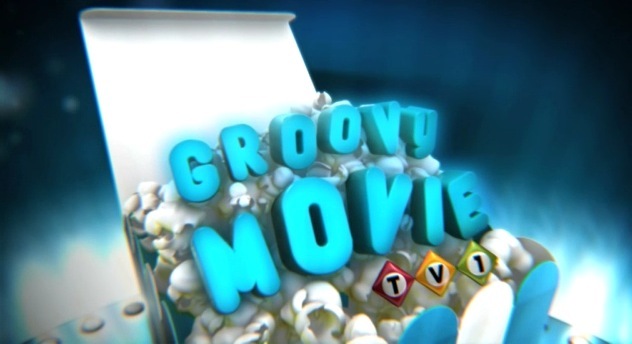 Published on June 15, 2009 in Foxtel and Videos: Idents. 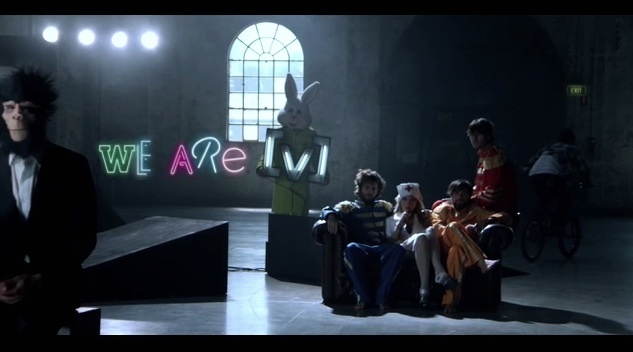 5 Comments Tags: Foxtel, channel v.
And as for the song, its We Are The People by Empire of the Sun. – Thanks to Jeremy for the videos. 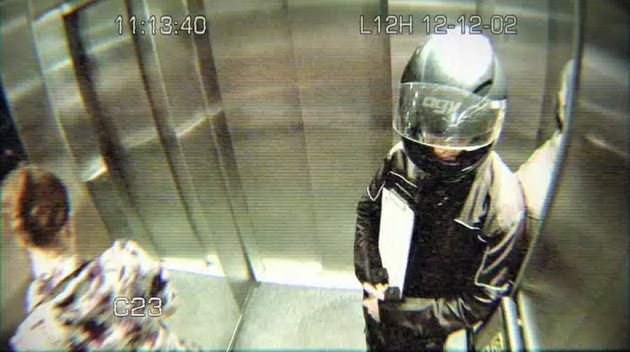 Sci Fi Australia launches CCTV inspired idents. 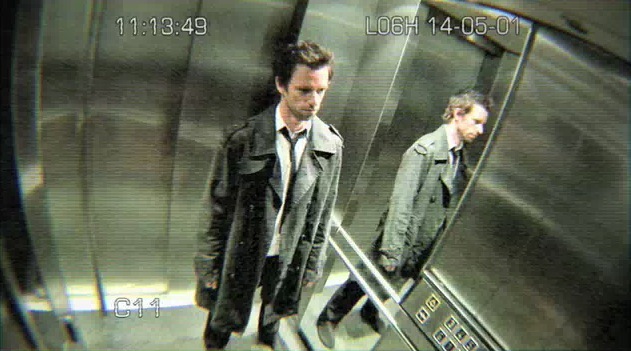 Published on April 8, 2009 in Foxtel and Videos: Idents. 9 Comments Tags: Foxtel, sci fi, syfy. The Sci Fi Channel in Australia launched a new set of on air idents last week. Being the thematic channel that they are, these idents are very much “on message”, reflecting the channels programming, but also through the use of the CCTV concept, creating a strong and unified image for the channels brand. Speaking of the channels brand, the Australian off shoot of Sci Fi are yet to commit to adopting the recently announced Syfy rebrand, which although heavily criticised, I personally think is one of the more elegant and creative name changes of late. Published on July 16, 2008 in Foxtel and Videos: Idents. 5 Comments Tags: Foxtel, discovery, hd. Discovery HD rounds out the new HD channels from the recently launched Foxtel HD, it joins National Geographic HD, BBC HD, and Fox Sports and ESPN HD. 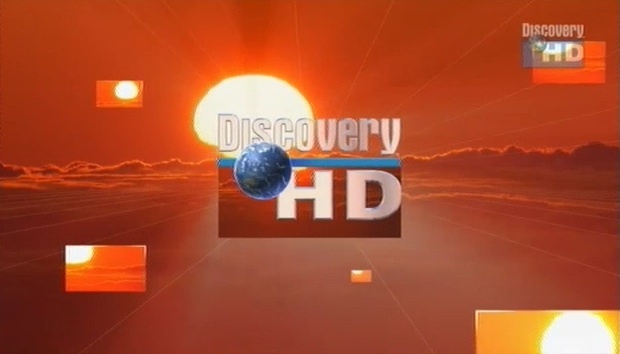 The network is yet to adopt the new look Discovery branding, which is a shame because although this is an HD channel it looks like it just stepped out the nineties. The history of Australian television, by Foxtel. Published on July 3, 2008 in Foxtel and Videos: Idents. 11 Comments Tags: Foxtel, hd. 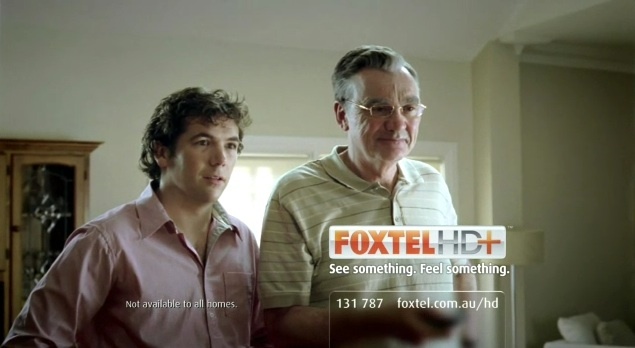 Since my constant shilling for all things Foxtel HD apparently knows no bounds, I figure the least I could do is post the advert for the new high definition service too. The commercial is a trip through Australian television history, from the first transmission in 1956, to the introduction of colour in 1975, right up to the launch of Foxtel HD, which I’m afraid probably won’t go down in history with the kind of reverence that they were probably hoping for, but it is an ad after all. The song featured in the video is ‘Lost in Time’ by Melbourne artist Whitley. – Big thanks to Christian for the video. 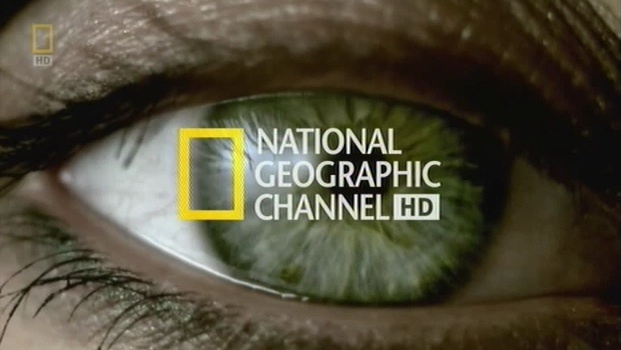 The highly defined National Geographic. Published on July 2, 2008 in Foxtel and Videos: Idents. 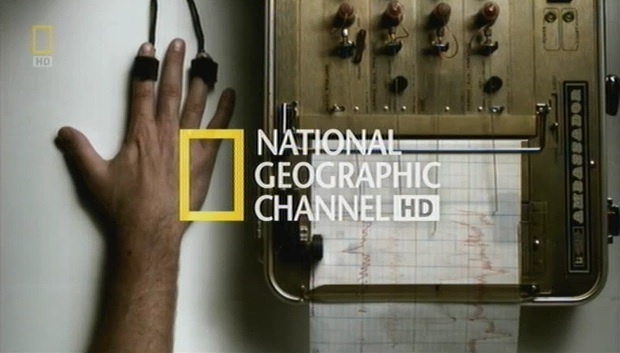 2 Comments Tags: Foxtel, hd, national geographic. 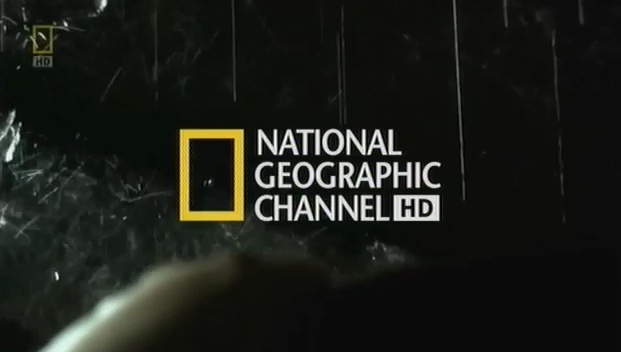 As the Foxtel HD roadshow continues, we’ve already seen BBC HD, and the sports channels, now its onto National Geographic HD who have launched a simple yet dramatic series of idents to celebrate their jump into the world of high definition.